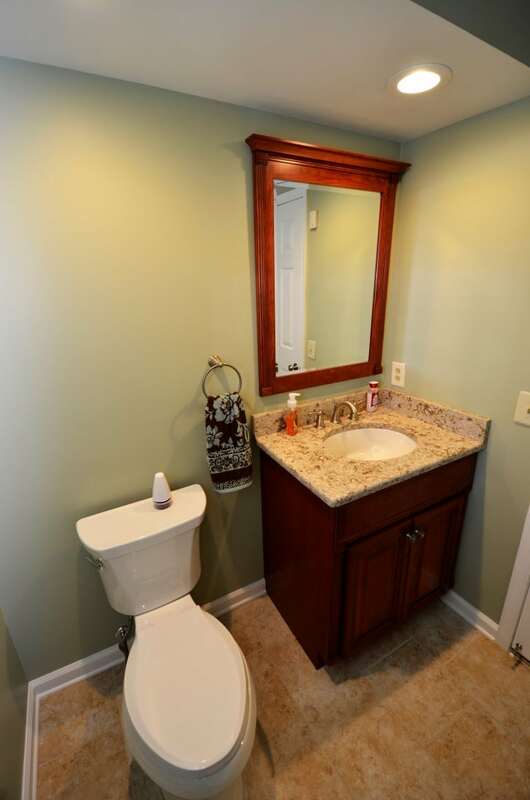 Lafayette Hill Powder Room - Volpe Enterprises, Inc. 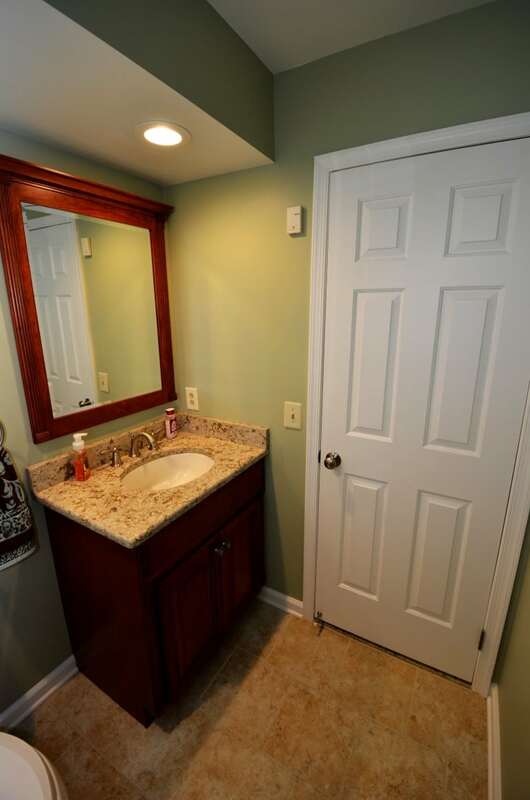 Sometimes a little goes a long way. 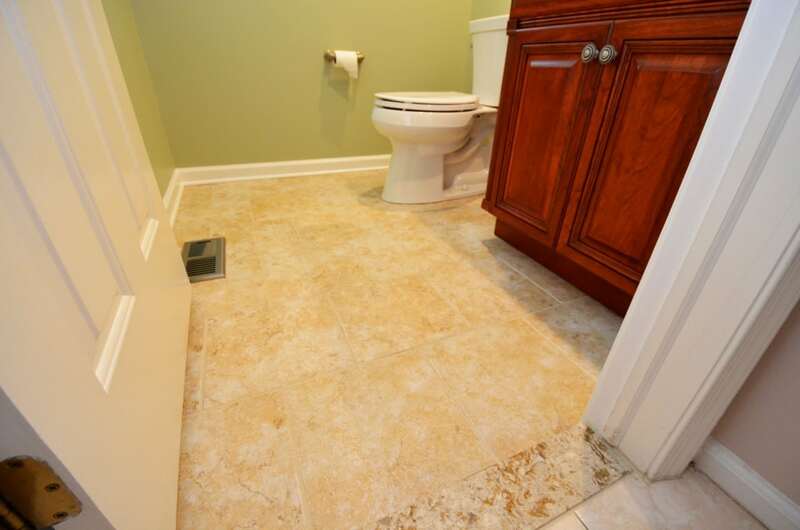 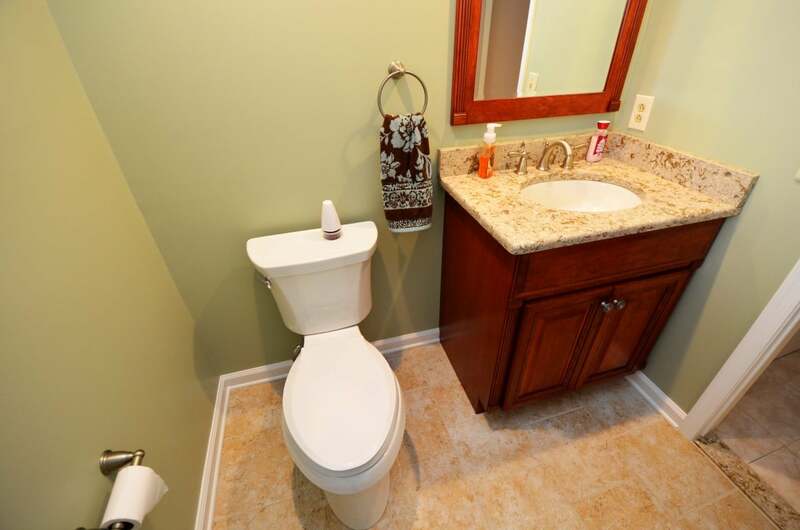 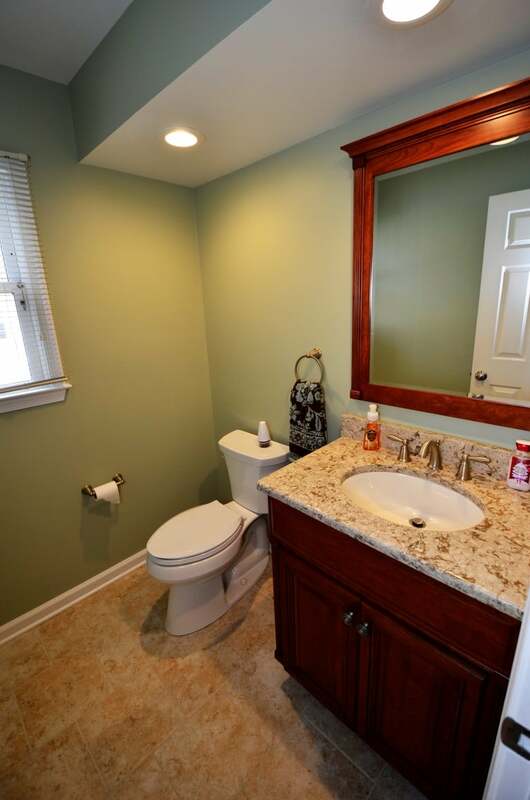 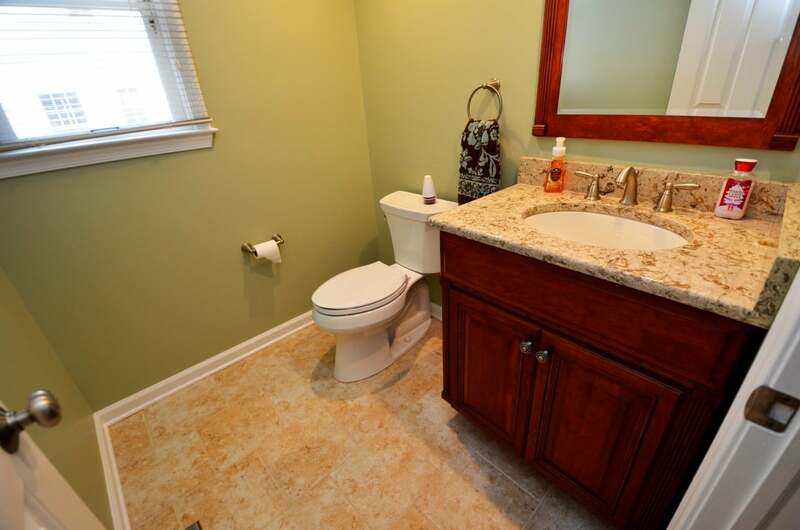 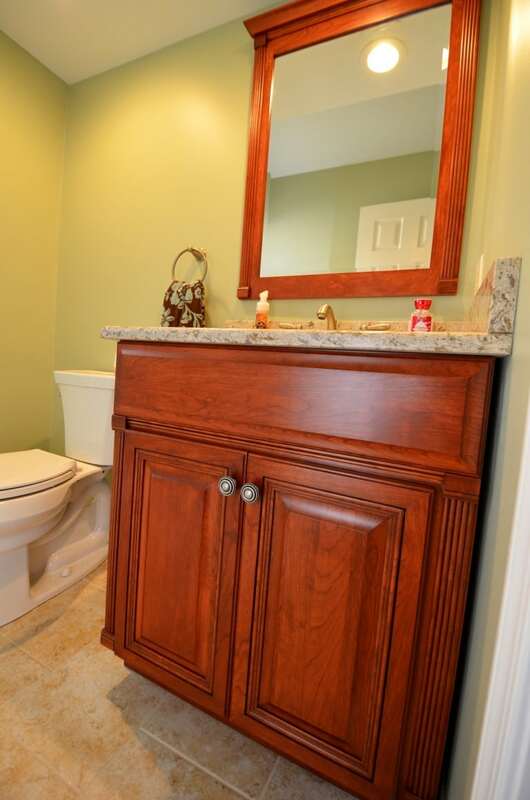 This powder room just needed to be brought up to date, so with a new vanity and top along with new tile, fresh paint and a toilet, this powder room certainly has a fresh look.